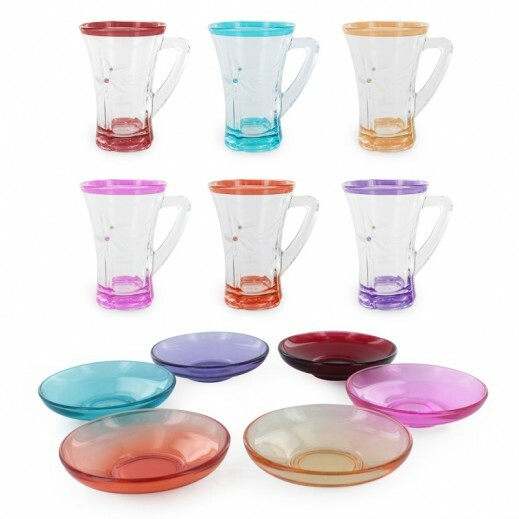 ♦ With a sleek, modern shape, this set of 12 pieces from the Akbay glassware range brings style and flair to any occasion. 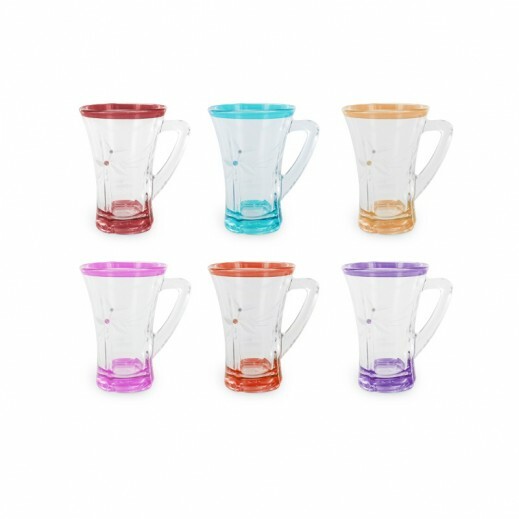 Made in Turkey, each tea cup is nicely weighted and beautifully designed. ♦ This is a classical Turkish glassware tea cup Set by Akbay containing 12 pieces (6 cups and 6 saucers). ♦ The base is heavy, which gives them an elegant classic look. 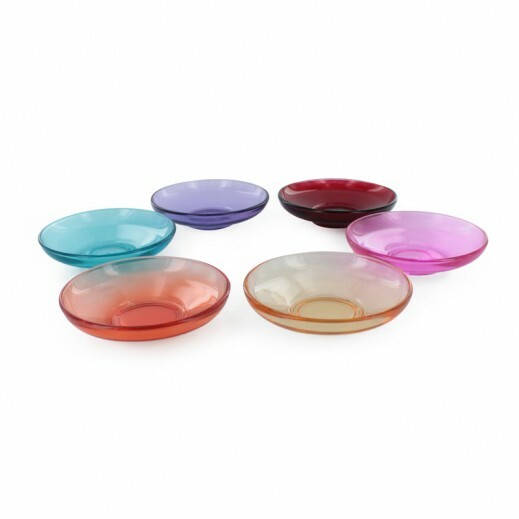 ♦ Set of: 12 pieces (6 glasses and 6 saucers).